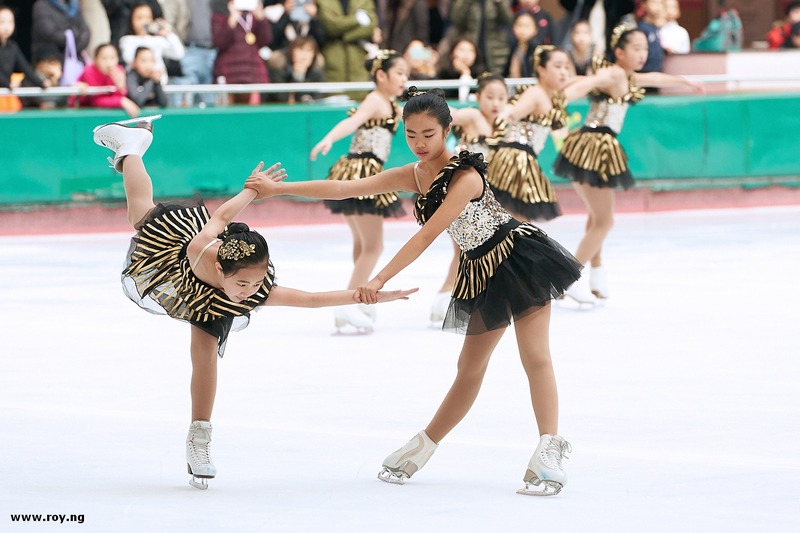 While Europeans were busy competing for their national titles this weekend, a Korean juvenile team also strived for showcasing their best on ice. Read more to know what’s happened in Korea. The 4th Lotte World National Ice Masters Competition was held in Lotte World, Seoul on December 16th, 2017. 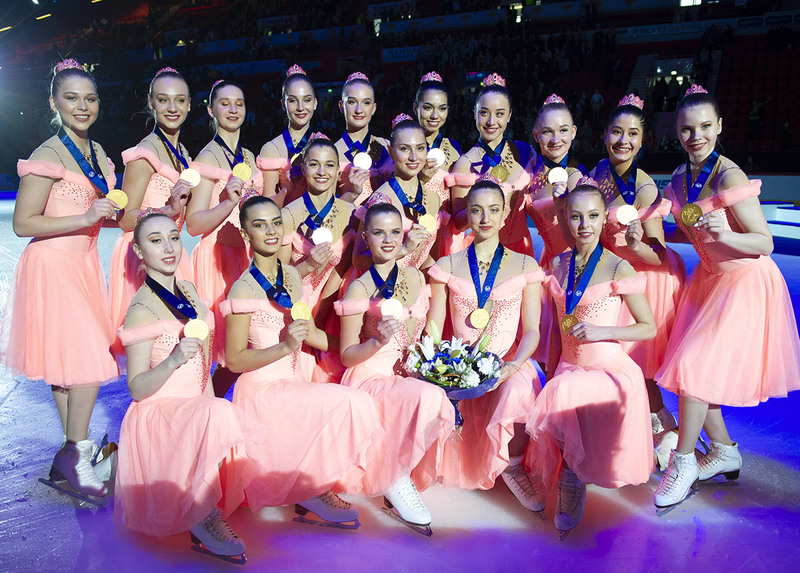 The sole entry for synchro event Angels at juvenile level debut their programme in a popular ice rink in the center of an indoor theme park. The team with 11 skaters on the ice this time skated to rhythmic Latin music medley. Despite the falls during the program, skaters strived to resume and display the result of their training. Spirals were elegantly delivered. The team not just did regular Line element, but interesting variations were also executed during transitions. One of the coaches Danielle, an alumnus of Miami University synchro team, shared with readers of Jura Synchro the challenges they faced in growing the sports in this part of the world. High turnover of skaters hindered consolidation of skills acquired and considerate amount of valuable time had to be spent in each season on the basic synchro elements. The fact that there are only handful of synchro teams in this part of the world has limited exchange through competitions and other means. Notwithstanding the difficulties mentioned, the push for synchro in Korea is steadfast. 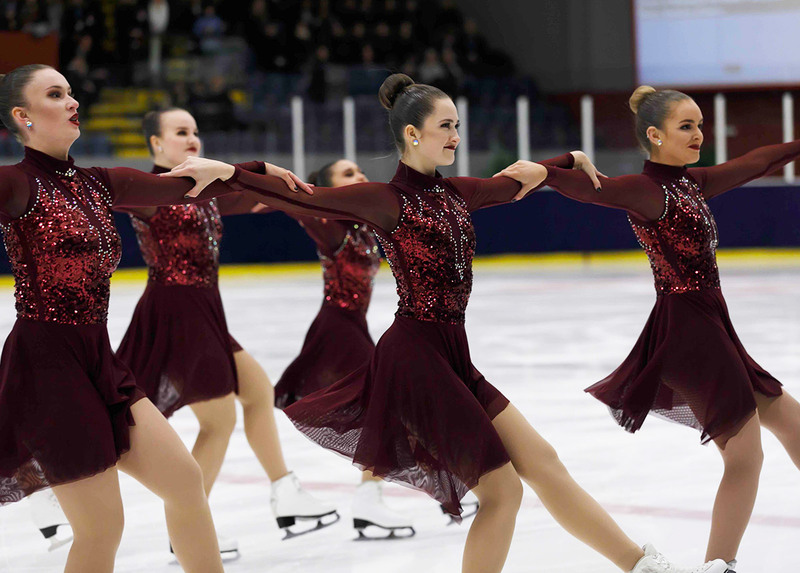 Developing synchro teams has never been easy but we can look forward to seeing teams evolve for the better as they refine their programs throughout the season. Angels Junior will take part in Cup of Berlin 2018 and let us give them lots of encouragement and recognition there.